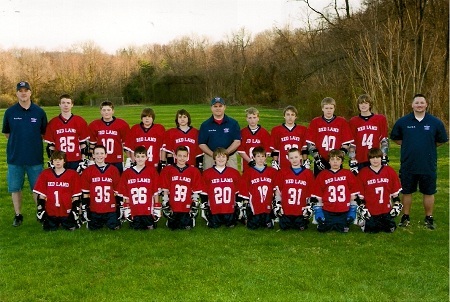 West Shore Youth Lacrosse Club (WSYLC) is a youth lacrosse club with teams ranging from K - 8th grade. 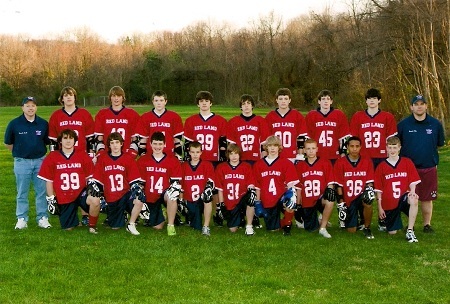 WSYLC plays in the York County Lacrosse Association with 15 other clubs from York and Adams county. Players from West Shore School District and school districts that don't currently have youth lacrosse are welcome to play for RLLC. West Shore Youth Lacrosse Club is not affiliated with West Shore School District. 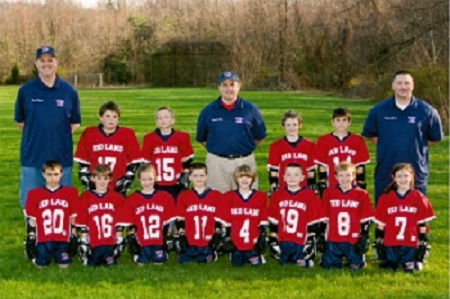 Red Land Lacrosse Club(RLLC) was started in the fall of 2009 and was accepted into the York County Lacrosse Association in September 2009. In 2010 RLLC fielded teams at U9, U11, U13, and U15 with 64 players in the club. RLLC had a great first year. Two of the four teams made the Final Four in the YCLA end of year playoffs and one other team made the Elite Eight. RLLC also had players make the York County Keystone State Games team as first year players. RLLC teams spent most of the season traveling to away games in 2010, but will have many more home games in 2011. Thanks to Fishing Creek Salem United Methodist Church for allowing the club to use their large field for practices and home games. 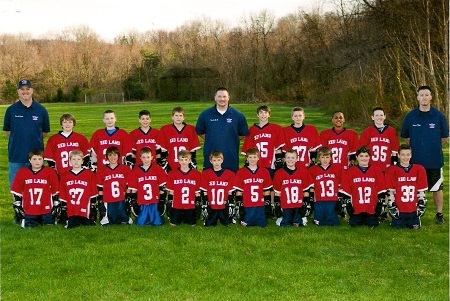 RLLC is growing rapidly as lacrosse interest continues to increase in the West Shore School District. In 2011 RLLC has doubled in size. A girls program and a boys high school club team have been added.